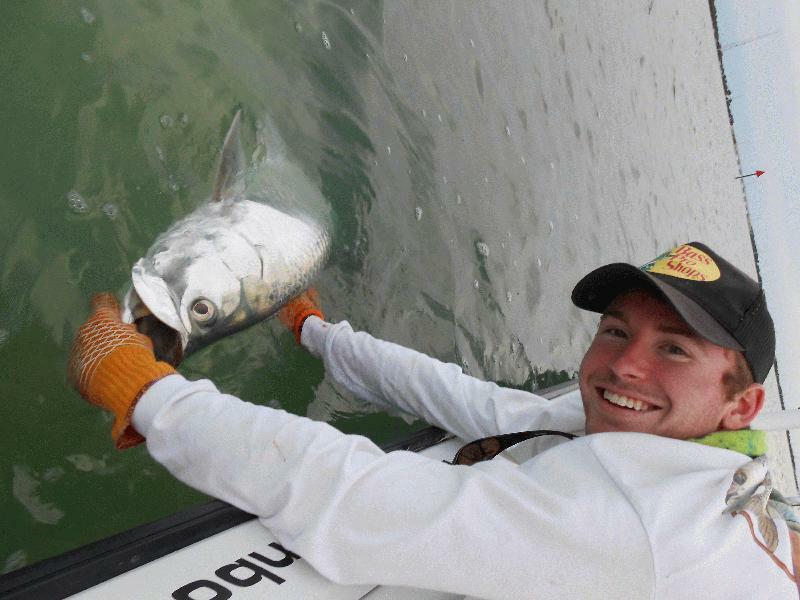 Find Marathon light tackle fishing trips here at Fla-Keys.com. Offshore, inshore, reef charters. Full or half day. Catch sailfish, swordfish, tuna, dolphin, snapper, grouper, tarpon, & more on a 33' HydraSport w/ 2nd generation USCG captain. Behind Curly's Coffee @ MM53. Visit www.sweetenufcharters.com. Specializing in shallow water, light tackle and fly fishing. Capt. 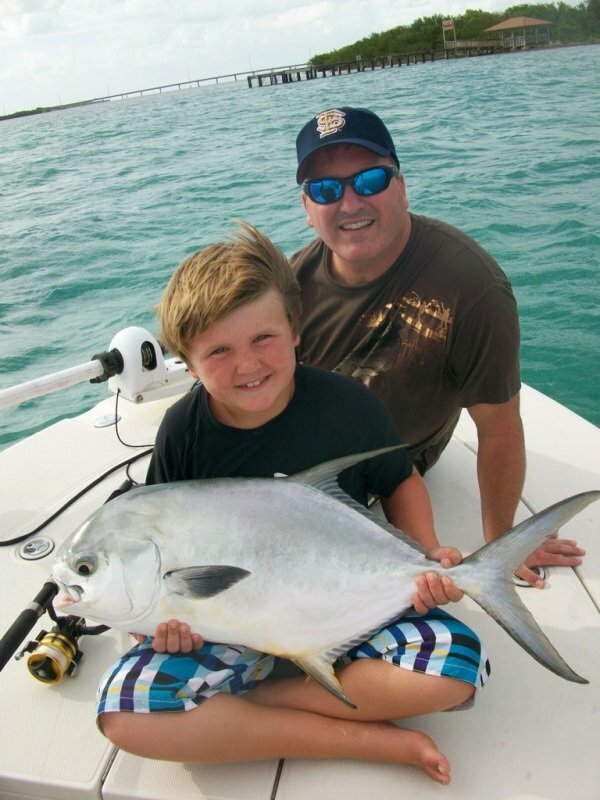 Buddy LaPointe has over 25 years of local charter fishing experience. He is professional, courteous and patient with young or inexperienced anglers. New 21ft Cobia flats/bay boat. 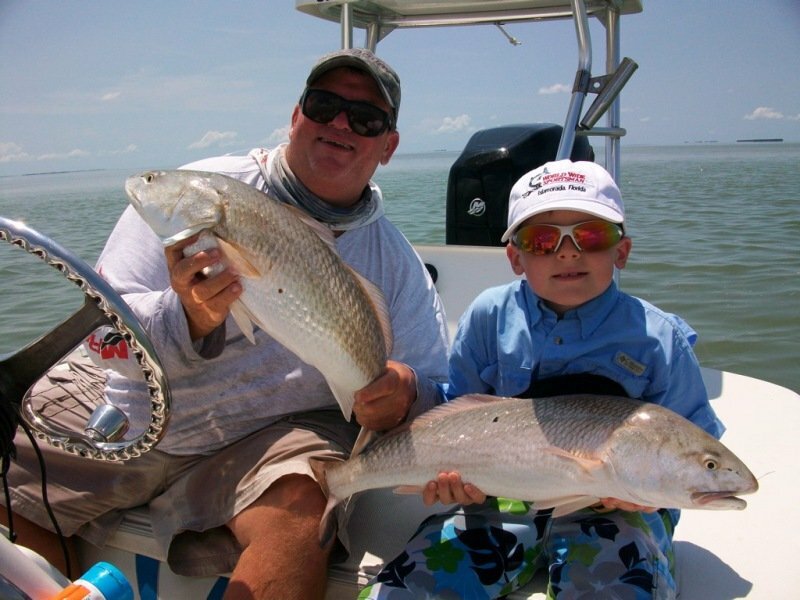 Father & son fishing team, Captains Ted & Donnie Benbow. Sponsored by BUD LIGHT LIME! Great with kids & families. Specializing in shallow water fishing charters from Everglades National Park to Marathon for BONEFISH, SNOOK, REDFISH, TARPON & SHARKS.